The defining strength of Toolcomm is the staff of Toolcomm. We have a team of engineers, scientists, project managers and financial advisors to provide a flexible, responsive and very experienced team to provide timely and cost effective solutions to unique problems. 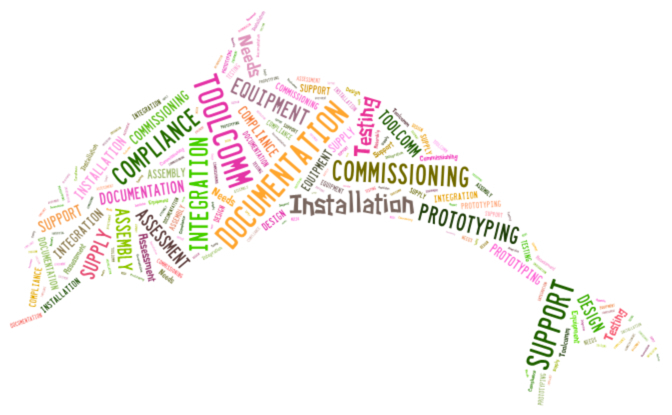 Toolcomm Technology Inc. is equipped not only for electronics design but also equipped for the production of 3D cad models, development of software for various platforms, and for supplying a full range of product documentation.